Located in the heart of Wellington, Willis Village offers self-contained apartments with a private patio, laundry facilities and a full kitchen with a dishwasher. The waterfront and the famous Te Papa Museum are just a 10-minute walk away. Each apartment features a living room with satellite TV and a stair case. 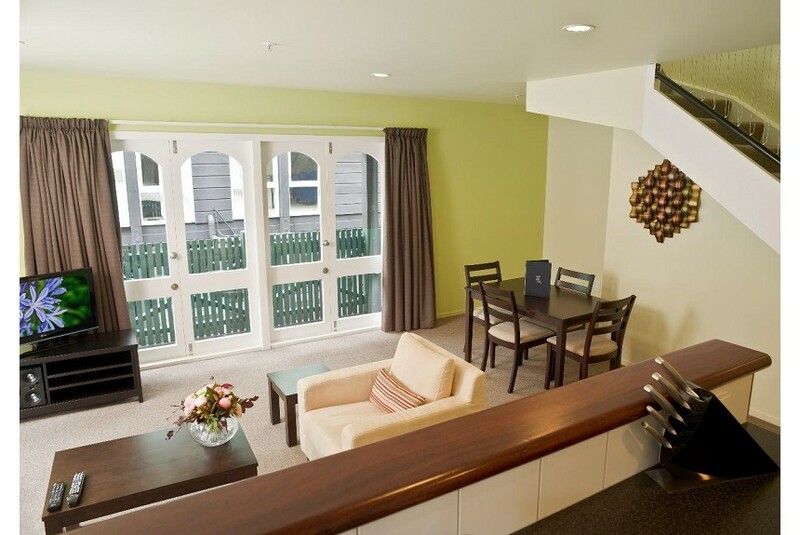 Willis Village Wellington is 10 minutes’ walk from Victoria University, and 5 minutes’ drive from Westpac Stadium. Wellington International Airport is a 15-minute drive away.